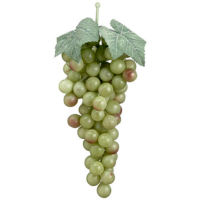 Looking for fake grape at discount prices? 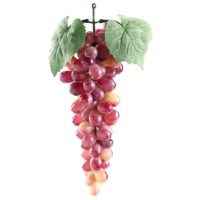 Amazing Produce is the place. 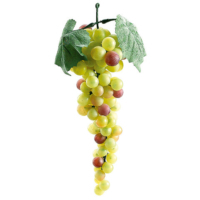 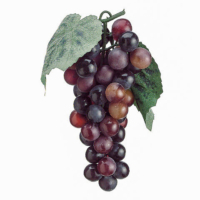 We have the collection of several grapes types in different colors and sizes and quantity. 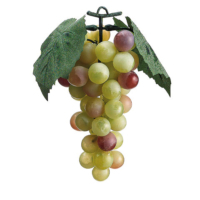 Our fake grapes are light covers with the maximum number of bulbs on the string. 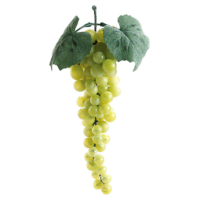 The grapes bulbs come with minimum spacing. 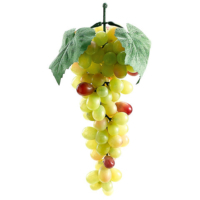 Artificial Grapes can be a great fruit to make your dining table looking great. 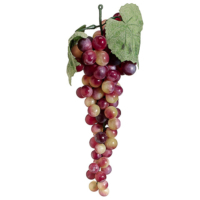 On the other hand, you can decorate your home or office with different color faux grape bunches. 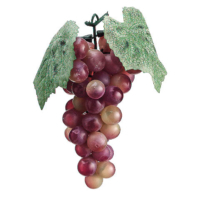 Just add a luxurious look to your display by adding different types of grapes.Our amazing faux grapes have a variety of uses, from home decor to commercial spaces. 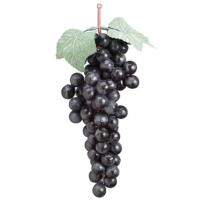 Amazing Produce fake grapes have appeared in films, photographs, on theater stages, and on dining room tables. 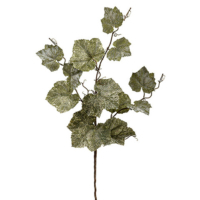 Extremely realistic and detailed to look like the real thing.